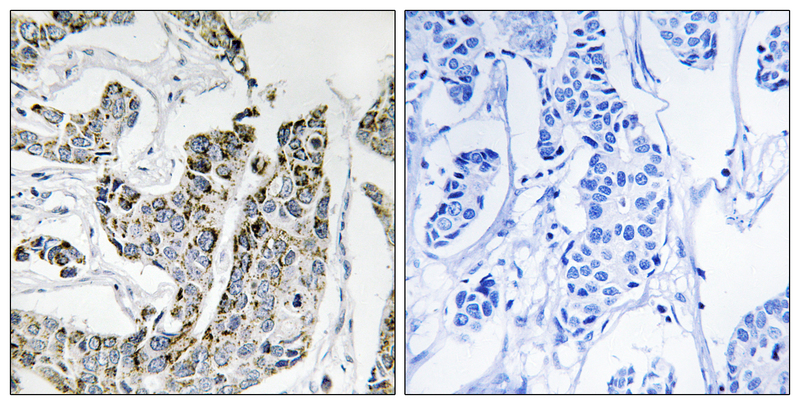 Non-receptor tyrosine kinase involved in B-lymphocyte development, differentiation and signaling. B-cell receptor (BCR) signaling requires a tight regulation of several protein tyrosine kinases and phosphatases, and associated coreceptors. Binding of antigen to the B-cell antigen receptor (BCR) triggers signaling that ultimately leads to B-cell activation. 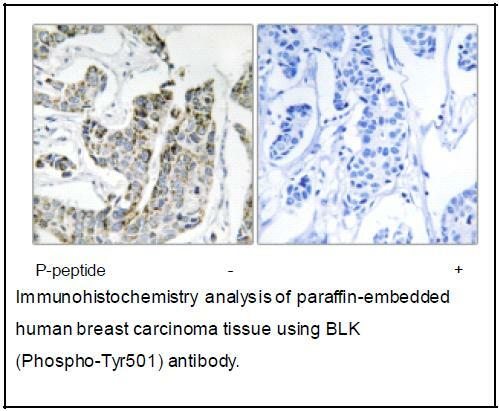 Signaling through BLK plays an important role in transmitting signals through surface immunoglobulins and supports the pro-B to pre-B transition, as well as the signaling for growth arrest and apoptosis downstream of B-cell receptor. 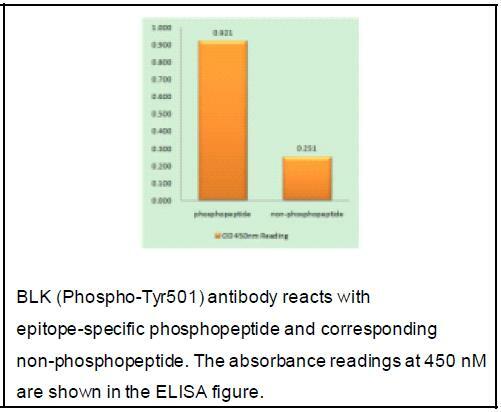 Specifically binds and phosphorylates CD79A at 'Tyr-188'and 'Tyr-199', as well as CD79B at 'Tyr-196' and 'Tyr-207'. Phosphorylates also the immunoglobulin G receptors FCGR2A, FCGR2B and FCGR2C. With FYN and LYN, plays an essential role in pre-B-cell receptor (pre-BCR)-mediated NF-kappa-B activation. Contributes also to BTK activation by indirectly stimulating BTK intramolecular autophosphorylation. In pancreatic islets, acts as a modulator of beta-cells function through the up-regulation of PDX1 and NKX6-1 and consequent stimulation of insulin secretion in response to glucose. Cell membrane; Lipid-anchor. Note: Present and active in lipid rafts. 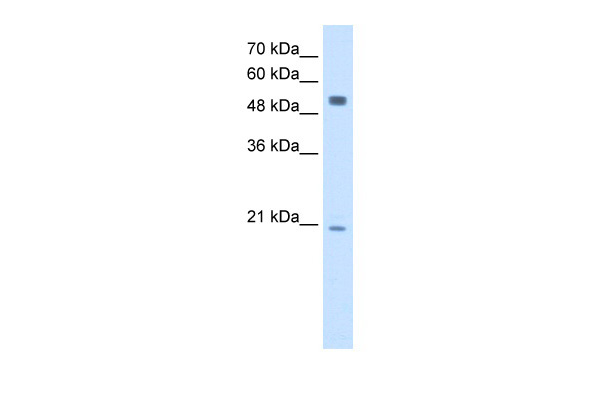 Membrane location is required for the phosphorylation of CD79A and CD79B . Maturity-onset diabetes of the young 11 (MODY11) [MIM:613375]: A form of diabetes that is characterized by an autosomal dominant mode of inheritance, onset in childhood or early adulthood (usually before 25 years of age), a primary defect in insulin secretion and frequent insulin-independence at the beginning of the disease. Note: The disease is caused by mutations affecting the gene represented in this entry.